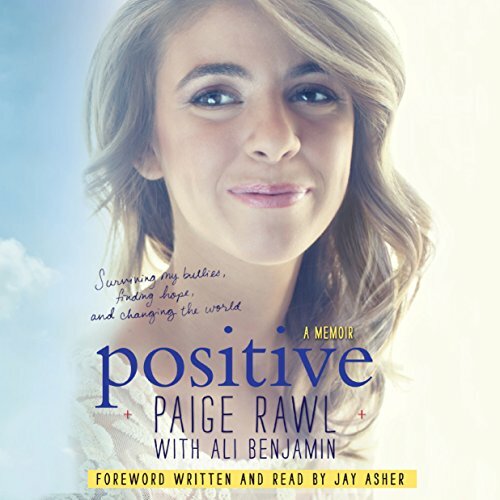 Showing results by narrator "Paige Rawl"
Paige Rawl has been HIV positive since birth, but growing up, she never felt like her illness defined her. On an unremarkable day in middle school, she disclosed to a friend her HIV-positive status - and within hours the bullying began. From that moment forward, every day was like walking through a minefield. Paige was never sure when or from where the next text, taunt, or hateful message would come. Then one night, desperate for escape, 15-year-old Paige found herself in her bathroom staring at a bottle of sleeping pills. That could have been the end of her story. Instead, it was only the beginning.